Kufri is a small hill station in the Shimla District of Himachal Pradesh and is one of the most popular hill station destinations in north India. 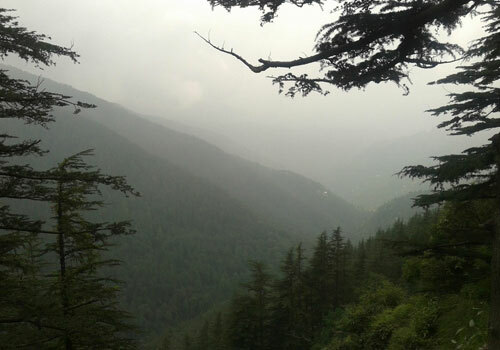 The Kufri hill is located around 13 kilometers away from Shimla and is very well accessible by road. Shimla is an area which is surrounded by hills and of these hills, the Kufri hills are the highest ones. Kufri is well known for its amazing natural beauty and cool climate which makes it one of the most popular hills in Shimla and people from different parts of the world travels to this exciting hill station. For all its beauty and charm, Kufri is popularly known as the “Switzerland of the East”. It is one of the best travel place in north India for travel themes such as honeymoon vacation, family vacation and leisure trips. Apart from being a beautiful hill station in Himachal Pradesh, Kufri is also known for its’ Himalayan Wild Life Zoo which houses some of the most rare species of animals such as Antelopes, Felines, Himalayan Monal etc. There are also various travel attractions that are worth visiting and some of the major travel attractions in Kufri include Indira Tourist Park, Mahasu Peak, Chini Bunglow and Kufri Fun World. There are also many other small spots of travel attractions in Kufri which will give you a memorable travel experience. There are also different types of travel activities that you can do in Kufri to make your trip more exciting and interesting. You can take a horse ride to the Mahasu peak, visit the Nag Temple, enjoy some activities at the Kufri Fun World, take some photos of the Yak, do some shopping and also enjoy some good food. For those interested in adventure activities, they can indeed try trekking, skiing and hiking at Kufri and these adventure activities are very much exciting during the winter season when there is enough snow. If you are interested in adventure activities then you can visit Kufri during the winter season which comes between the months of November to February. On the other hand if you are interested in exploring the beauty and geographical features of Kufri, then the best time is between April to June. There are a lot of hill resorts, hotels and lodges in and around Kufri and Shimla, which makes your accommodation facilities more comfortable and affordable. The next time when you plan to visit Shimla, Kufri should be in the top of your mind and travel plans. If you are having confusion on how to plan your travel to Kufri, then you can take help of any of the best and reputed travel tour operators in India. You can also compare the services and rates of different tour operators and decide on which one to choose. 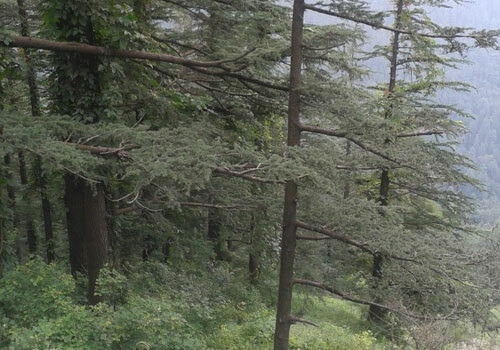 This entry was posted in Shimla and tagged kufri hill travels, kufri hills shimla, kufri travels, kufri vacation trip. Bookmark the permalink.